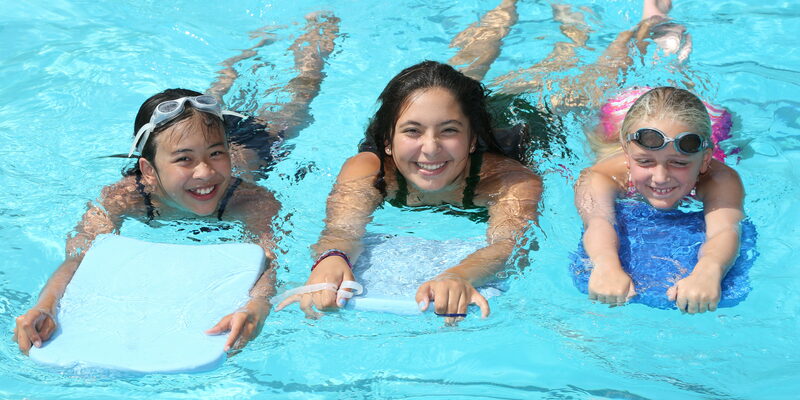 Freestyle Aquatics is a year-round swim program that is offered at Rolling Hills Country Day School. 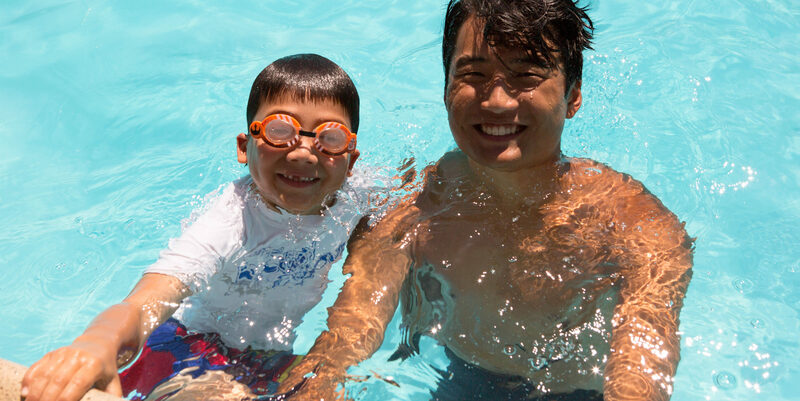 Freestyle Aquatics offers 3 sessions of Private Swim Lessons in the Spring, Summer and Fall. Our experienced swim instructors are dedicated to improving the swim skills of each individual swimmer from beginner to advanced swim levels. 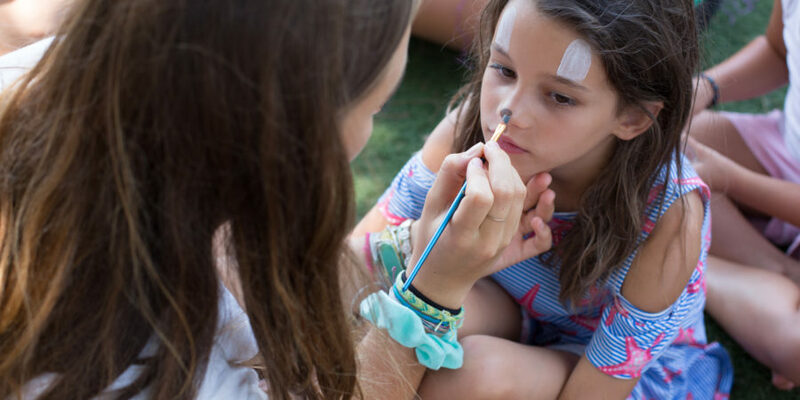 Freestyle Aquatics is open to the public, but priority will be given to Country Day School’s families and those enrolled in Country Day School’s Summer Programs. Two free lessons are available for our youngest campers when they sign up for any of our 2019 summer programs. Discounts available for blocks of lessons. 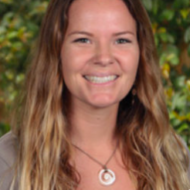 Private Lessons are Available on Tuesday, Thursday, and Friday afternoons from 3:30 – 5:00 pm. The spring session will begin Tuesday, April 16th and will run through Friday, June 7th. Private lessons can be either ½ hour or 1 hour in length. * Please note there will be no lessons on Friday, April 26th and Friday, May 24th. Junior Guard Prep classes run from 3:30 – 4:30pm. Session #1 (April 9 – April 12): This 1-week program, on Tuesday, Thursday & Friday afternoons will prepare swimmers for the 1st JG swim test on April 13th. Session #2 (April 16 – May 2): This 3- week program, on Tuesday & Thursday afternoons, is to provide extra preparation for swimmers for the final JG swim test on May 5th. The prices for these classes are $150 for session #1 or a total of $400 for both sessions combined. Available all summer (June 24 – August 16) each afternoon from 4:30 – 6:00pm. 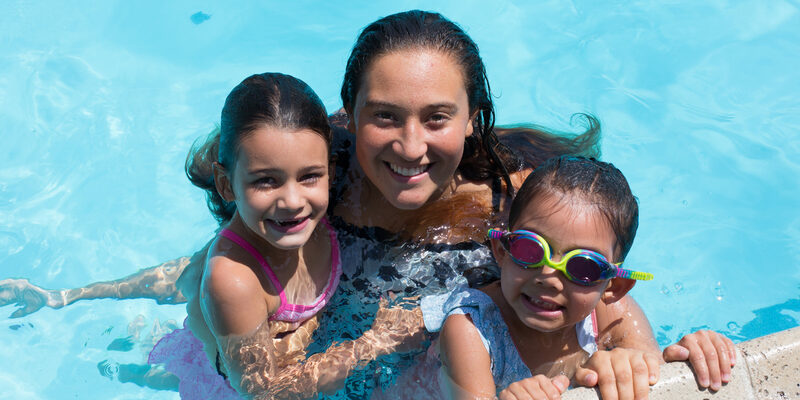 All private swim lessons for the summer of 2019 will be ½ hour in length. 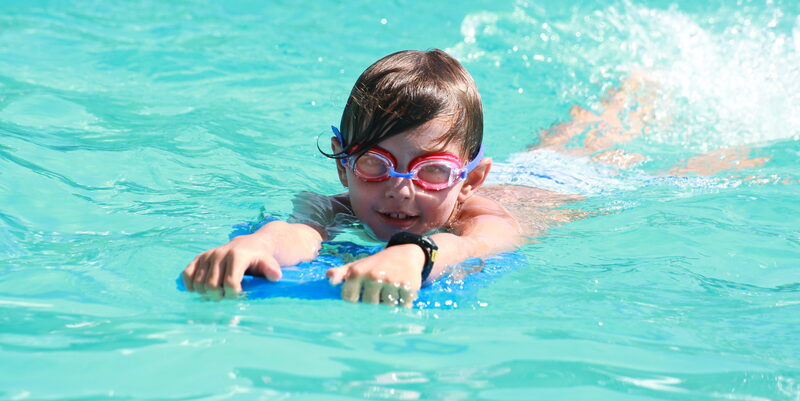 Swimmers must be at least 3 years old in order to participate in private swim lessons. * Please note there will be no lessons on Thursday & Friday, July 4th & 5th. Check back in August for information about our fall session. 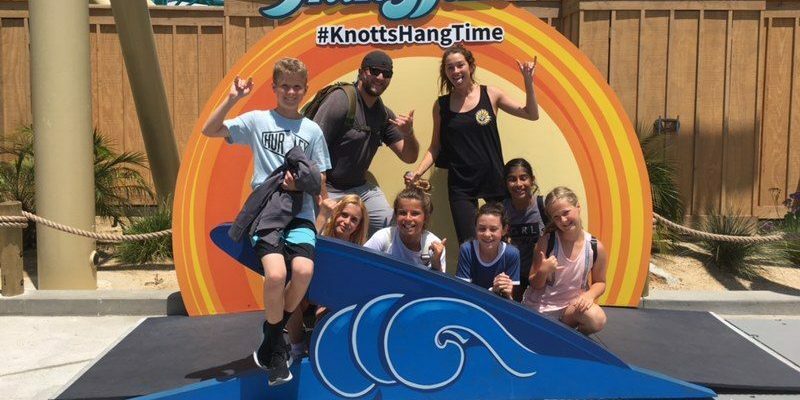 TWO FREE LESSONS FOR OUR YOUNGEST CAMPERS – This offer is open to all campers and students who registered online for any of our 2019 summer programs and are under the age of six as of 8/16/19. You may choose to schedule your lessons during our Spring Session OR the first 3 weeks of our Summer Session – Monday through Friday afternoons from 4:30-6pm between June 24th and July 12th. The FREESTYLE AQUATICS form may also be used to sign up for additional swim lessons, but additional sign ups are not necessary to receive the free lessons. 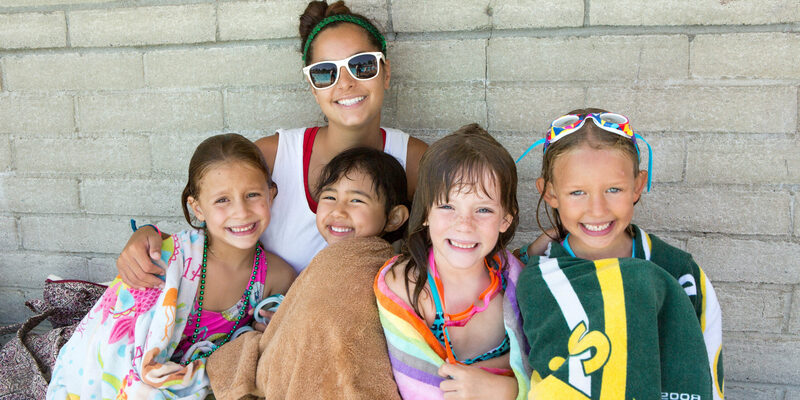 We would like to give all young campers the opportunity to feel comfortable in the pool for camp this summer – So don’t forget to schedule your free lessons! POLICIES – All private lesson cancellations must be made at least 24 hours in advance. REGISTRATION – To register for Freestyle Aquatics, simply fill out the registration form for the upcoming season (click on “download forms” above) and return it to the RHCDS Summer Programs office, or email it to swim@rhcds.com. For more information call (310) 377-4848, ext. 7051. You may enroll for one lesson at a time, or you may buy multiple lessons at a discount.